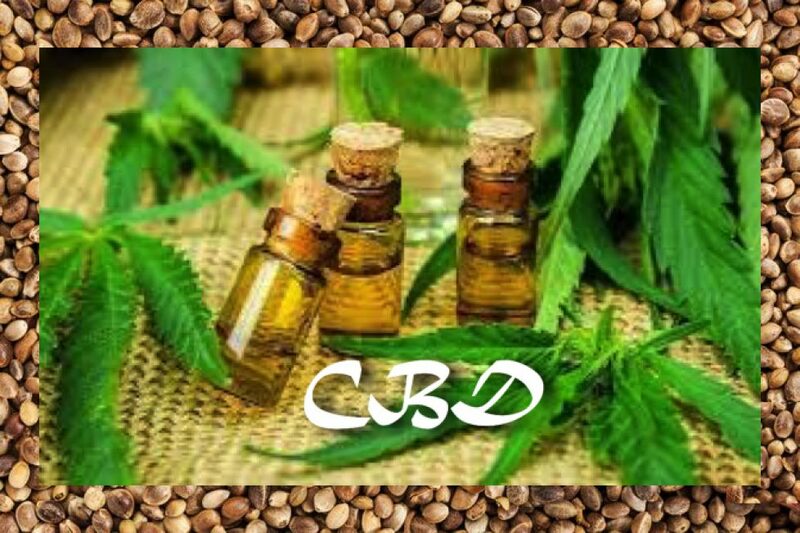 Here I’ll review the Best CBD Oil products I’ve found on the market. I love real CBD oil, believe me when I tell you it’s a life saver! But Amazon currently does not allow vendors to sell CBD products. You know I’m serious about this one because, as an amazon affiliate marketer, I make a small amount of money when my readers make amazon purchases. I don’t want that on my conscience. I think most of them were just overpriced hemp seed oil in small bottles. Hemp seed oil doesn’t contain any CBD or cannabinoids at all. One of the products I received from Amazon tasted right but made me horribly stomach sick. This is an entirely unregulated market and it’s important to find a vendor you can trust. My absolute favorite brand of Full Spectrum CBD Hemp Oil is Immortal Tortoise. I got a sample from them at a health trade show and it tasted wonderful and melted the ache of walking around in high heels instantly off of my feet and back. Their product is top-notch and they offer the 3rd party lab tests to prove it. They also offer extremely competitive pricing compared to other high quality brands on the market. My second favorite brand is Bluebird Botanicals. Their product does not taste or smell as good as the Immortal Tortoise brand, and I think it’s a little weaker. That said, they’re really affordable and their product worked for me. Although they claim to be 3rd party lab tested, unlike Immortal Tortoise they don’t actually publish their lab results right on their website. 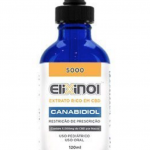 My third favorite brand of CBD Oil is Elixinol. In my opinion they are way overpriced for a product that is somewhat lower quality than Immortal Tortoise. Several of their products require a prescription to order. 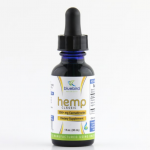 However, they offer a much wider selection of products in terms of flavors and even their plain CBD tincture has a better flavor than bluebird botanicals. I have tried maybe half a doze “CBD” products I found on the shelves in head shops and vitamin stores in my state (PA) and (just like my amazon purchases) they were all fake. 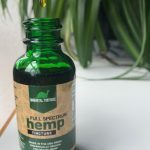 Some of them claimed to only have CBD and a carrier oil in the bottle but clearly contained flavoring and sweetener, and had no benefit whatsoever. Stick to well reviewed trusted retailers of colorado sourced CBD Hemp Oil who offer 3rd Party Lab results.